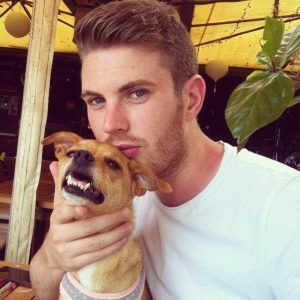 Meet Mark, a fun and enthusiastic teacher hailing from Wales and teaching English at our language academy since 2013! 1- Why are you teaching? I am teaching because ever since I was young I liked to help people, and I believe teaching is a way of helping people progress. 2- What is your English teaching philosophy? I don’t have a philosophy as such but I do believe it is important to surround yourself as much as possible in a language whether it be going to a country native to the language you want to learn or by reading and watching films or series. 3- What kind of students do you like to work with? What type of students can you teach most effectively? I enjoy teaching all kinds of students as I am a social person and I enjoy learning from those I teach. 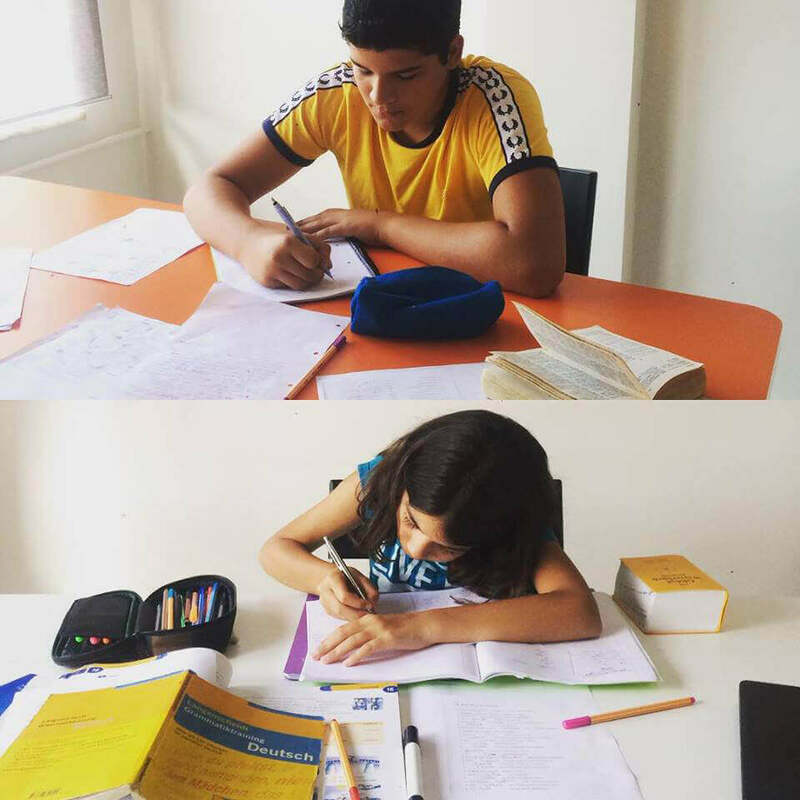 Of course it is easier to communicate with adults as you have more in common with them, but it is also enjoyable to teach children and teenagers as they bring a fresh enthusiastic and enlightening approach to learning. 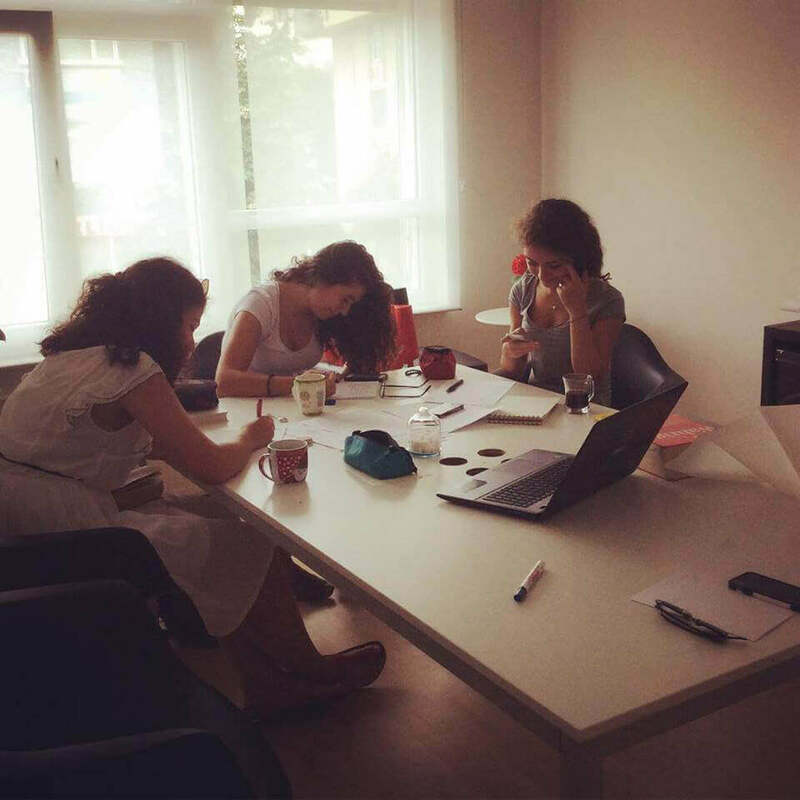 4- What do you think about Turkish students and English teaching in Turkey? Turkish students are a joy to teach, because I believe their accents are suitable for the English language. Teaching in Turkey is a challenge, but enjoyable at the same time, Turkish people are very warm and hospitable. 5- Can you tell us about the best way to learn English? Read question 2, 🙂 but also being confident and to practice are also essential to learning.